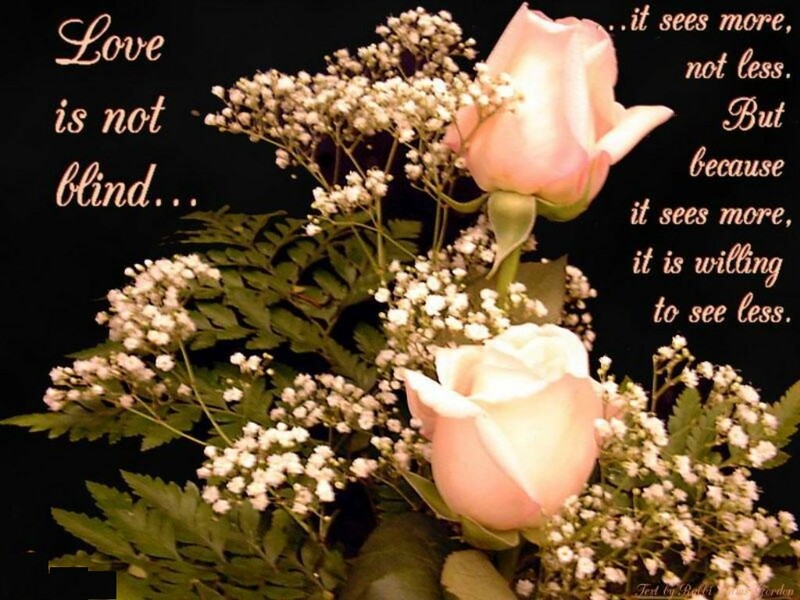 Love Quotes, Romantic Love Poems, Famous Love Messages: Interesting Love One-Liners ! Loving you is like breathing, how can I stop. Love is a trick of the heart to fool the mind.